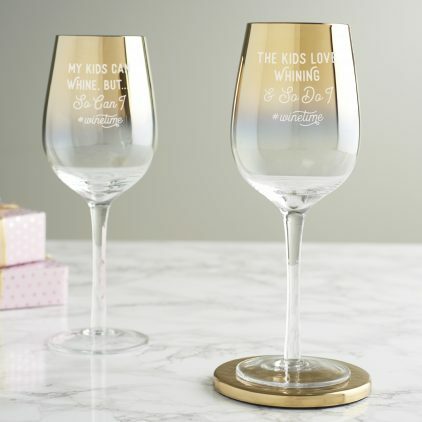 Our Personalised ‘Wine Time’ Gold Wine Glass For Parents is the perfect gift for mums and dads. 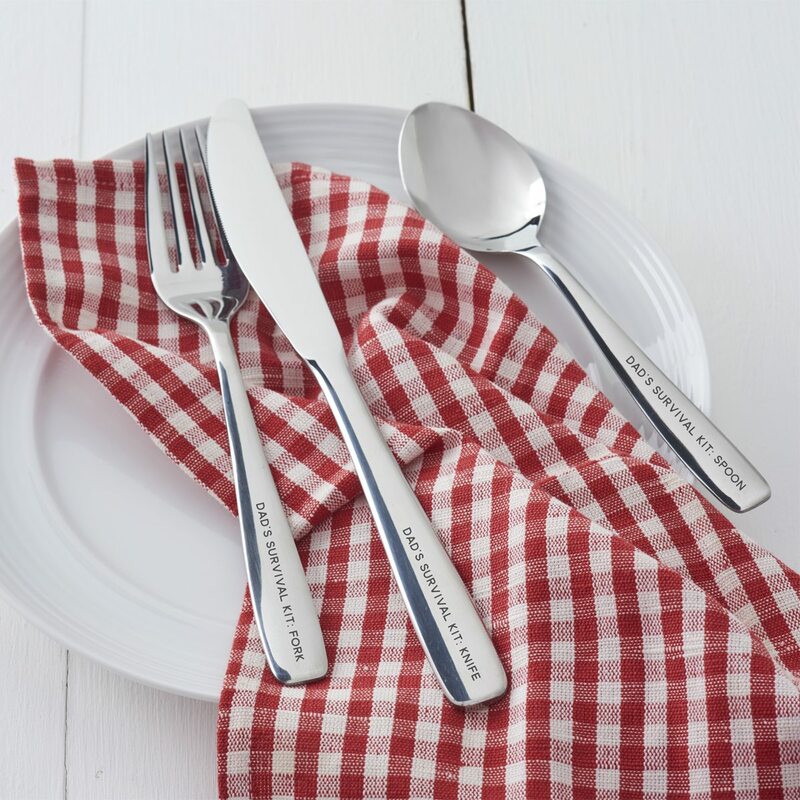 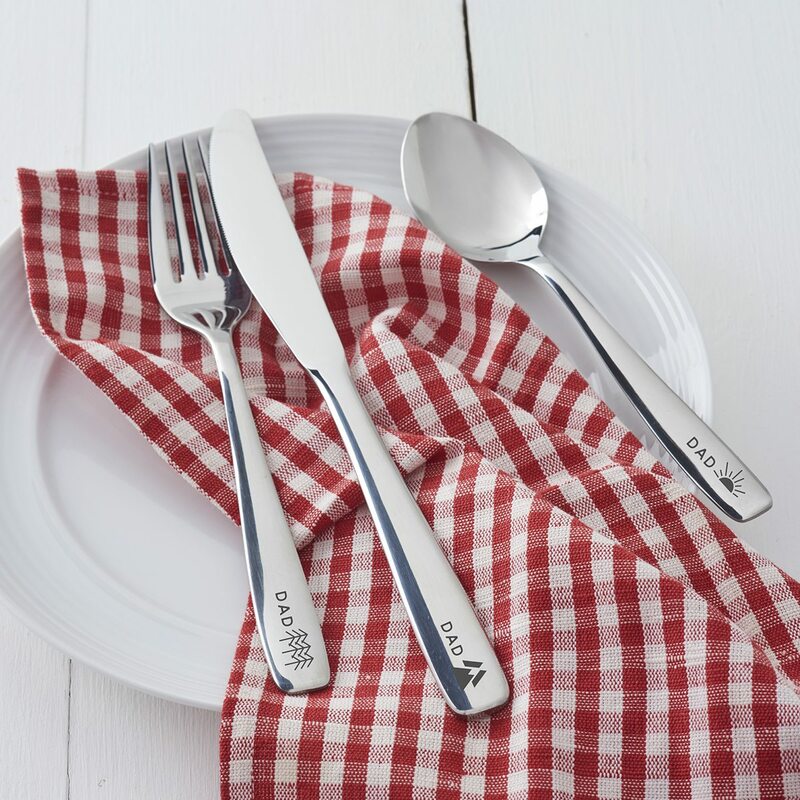 Add a personal touch to your dad’s outdoor survival kit with this set of personalised camping cutlery. 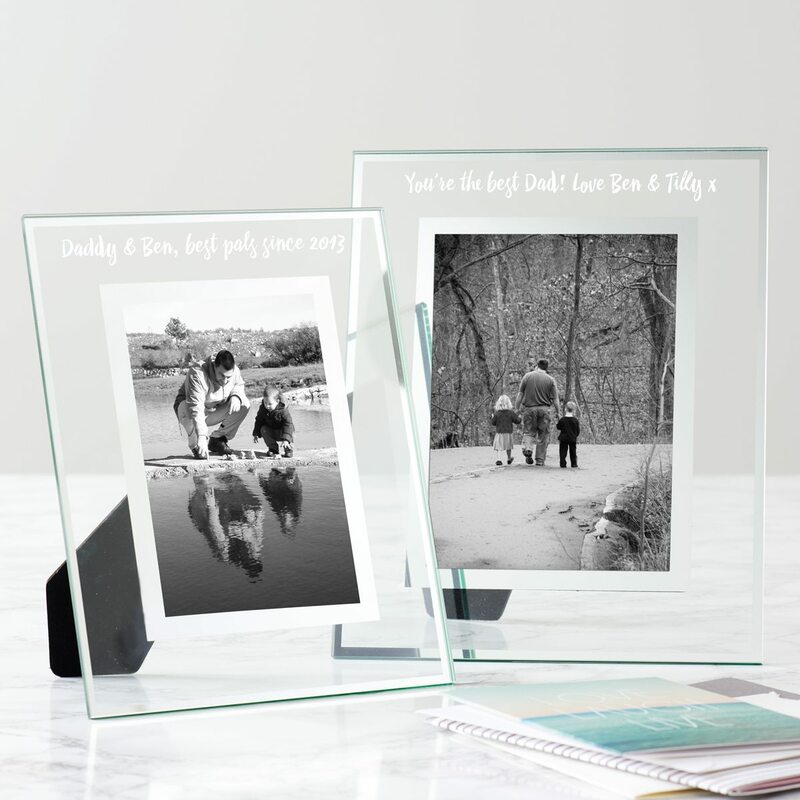 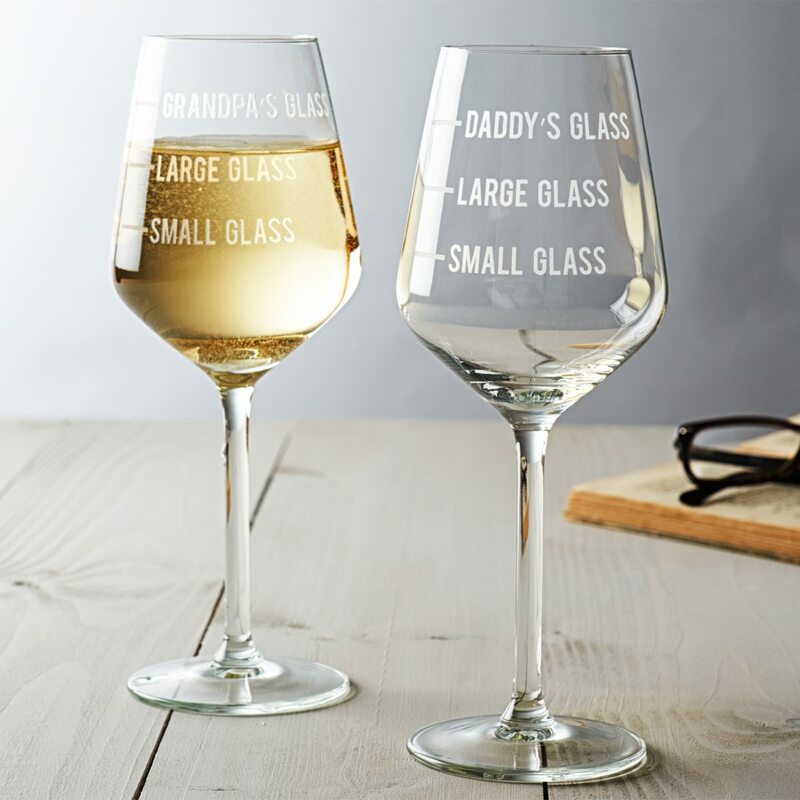 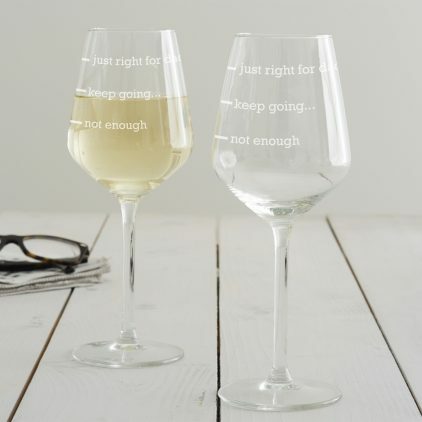 Treat your dad or grandad to our humorous Dad’s Measure Wine Glass. 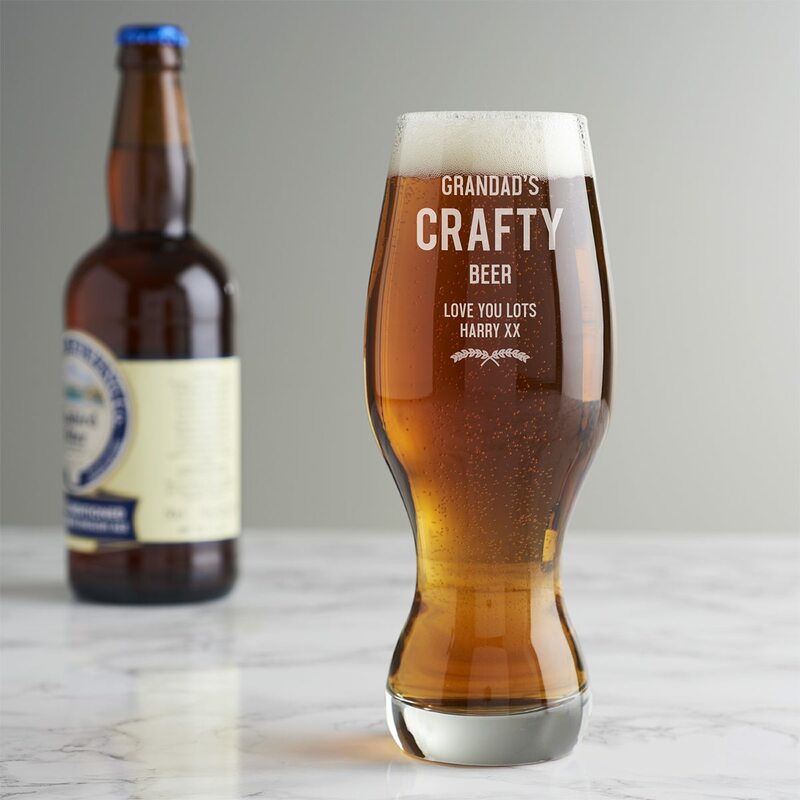 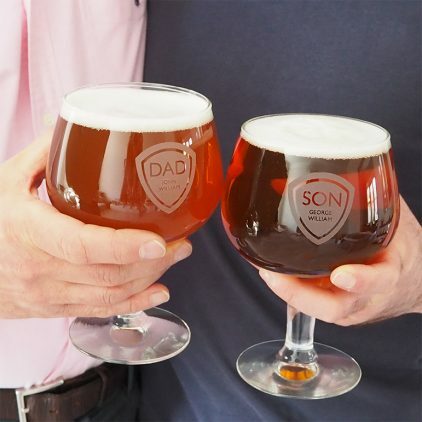 This Belgian beer glass set is the perfect gift for any beer loving father and son! 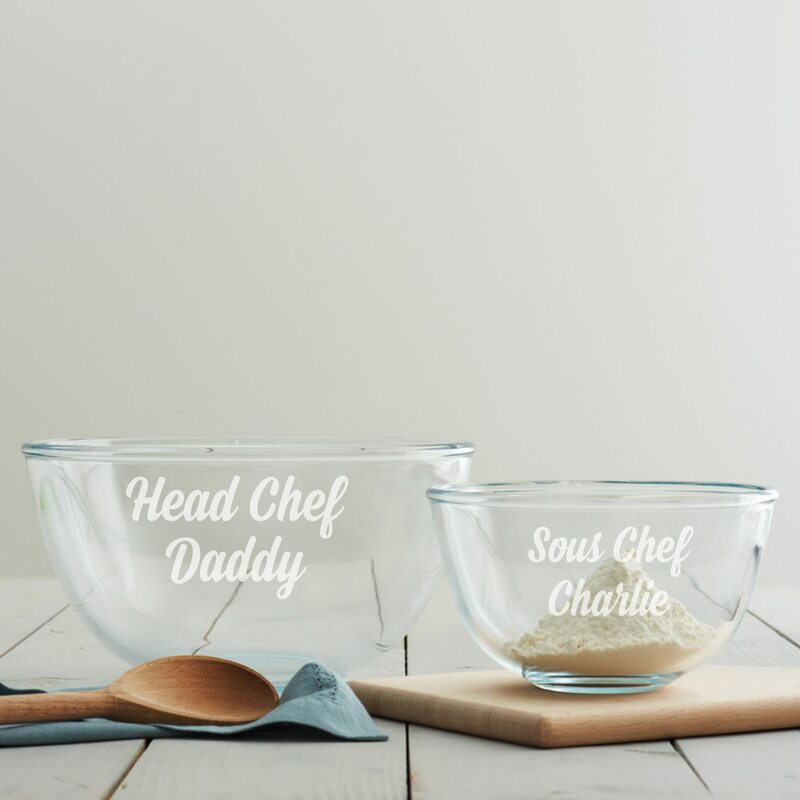 Spend Father’s Day being creative and having fun with your own set of mixing bowls to share with your children. 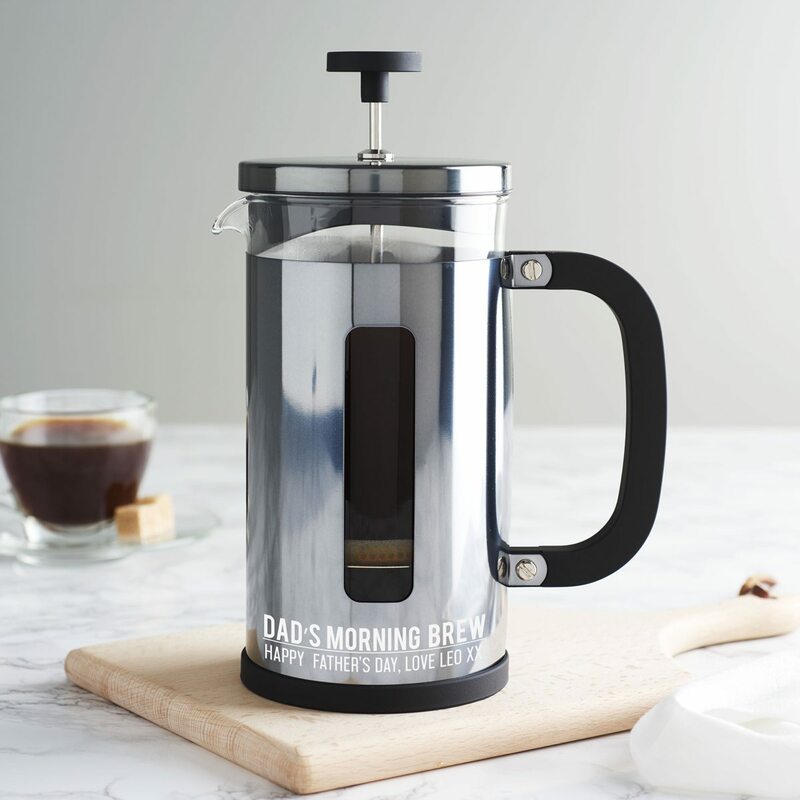 Help fuel Dad’s day with this etched glass Cafetiere. 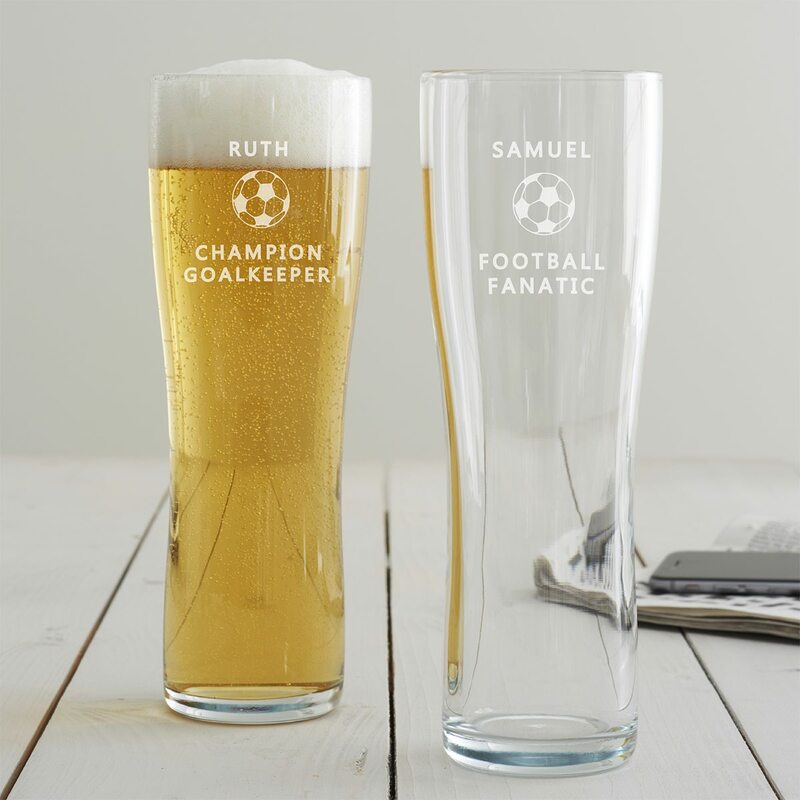 A personalised pint glass for football mad dads. 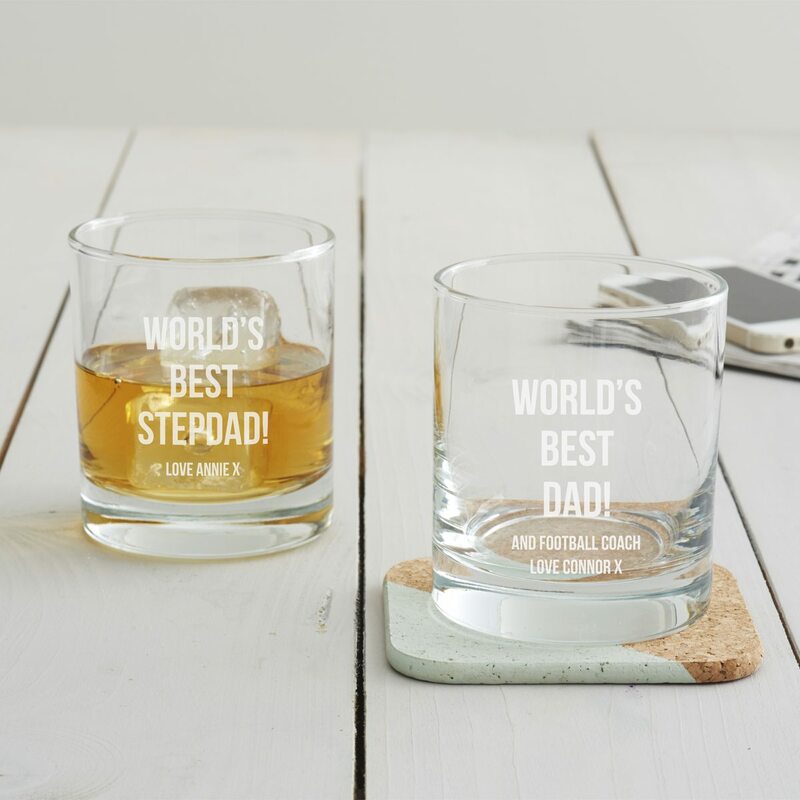 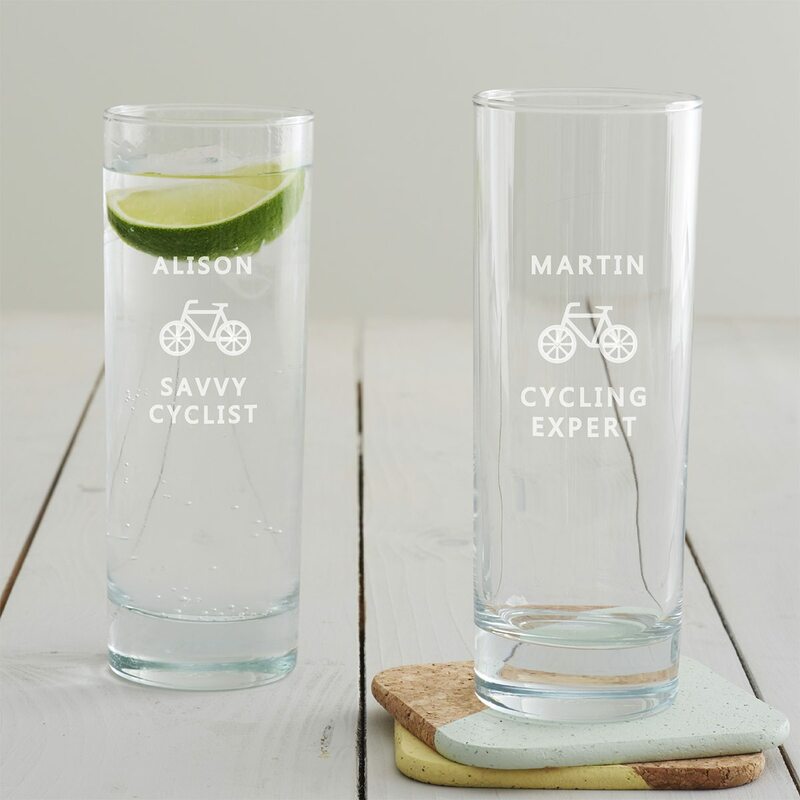 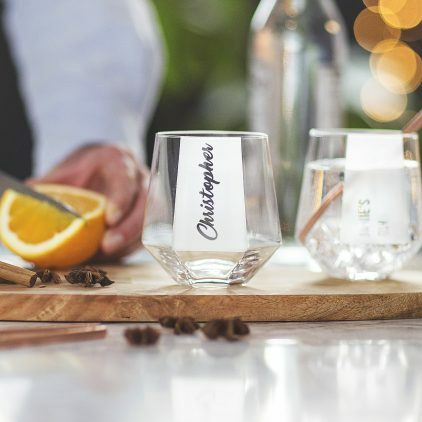 Our Personalised Frosted Tumbler is the perfect gift for Dads who enjoy a cheeky tipple. 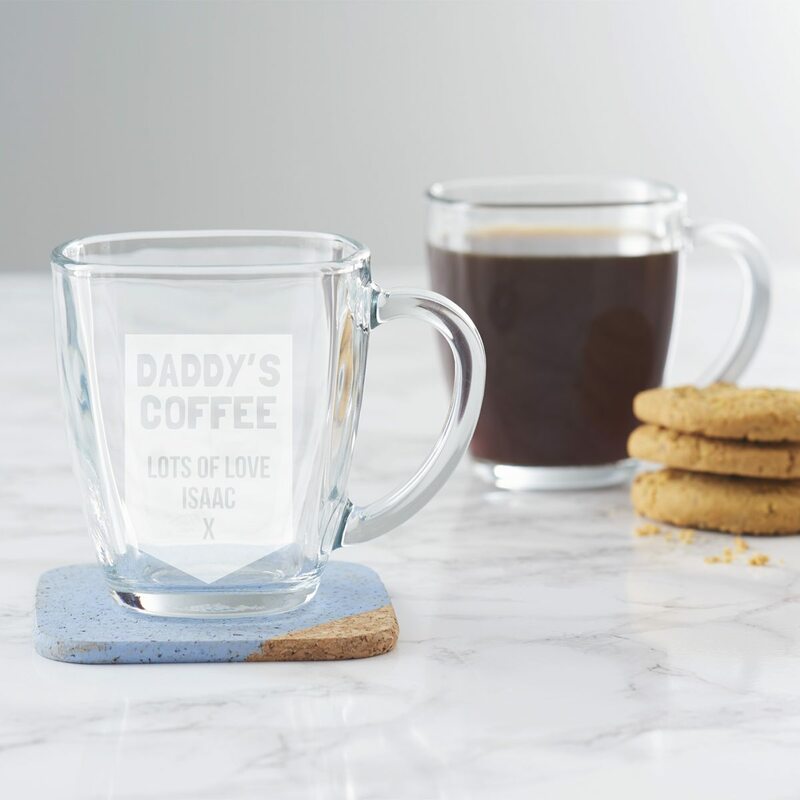 A humorous, personalised mug for dads that will surely put a smile on their face. 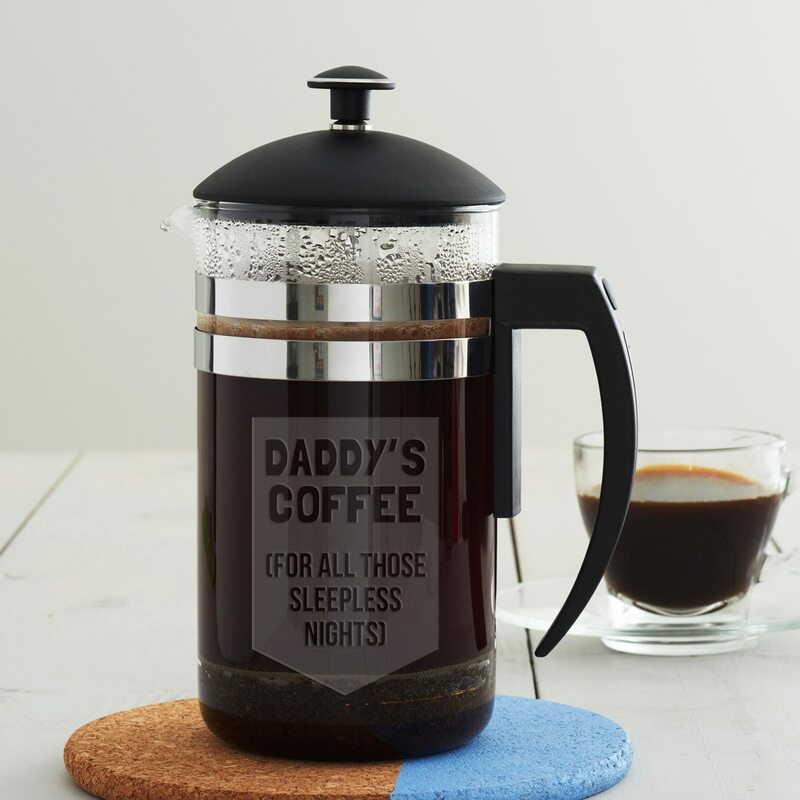 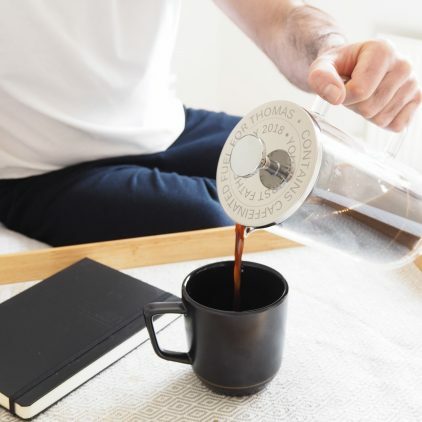 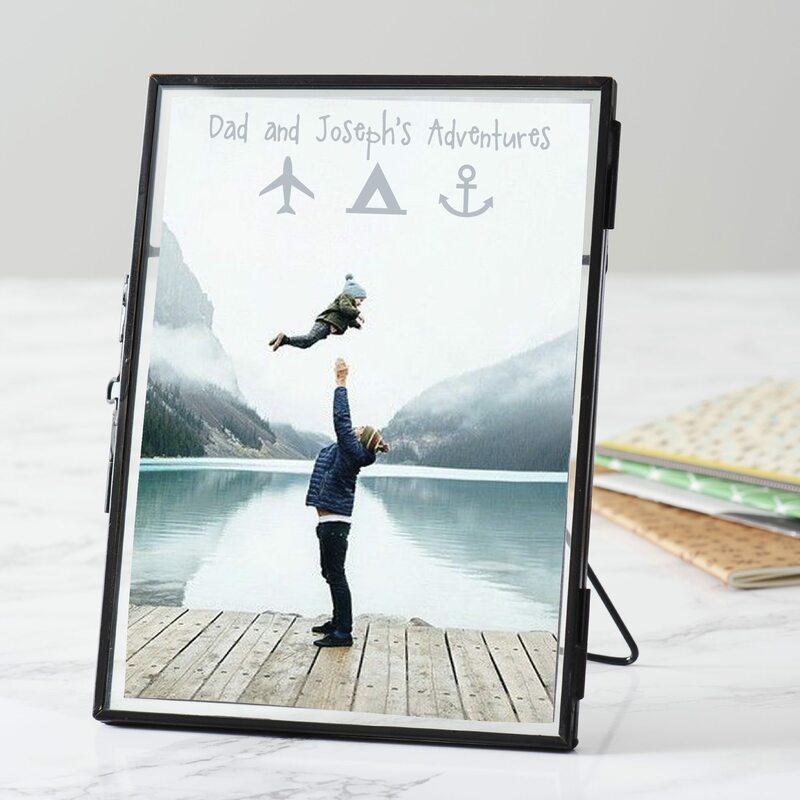 Make mornings extra special for your dad with this personalised cafetiere. 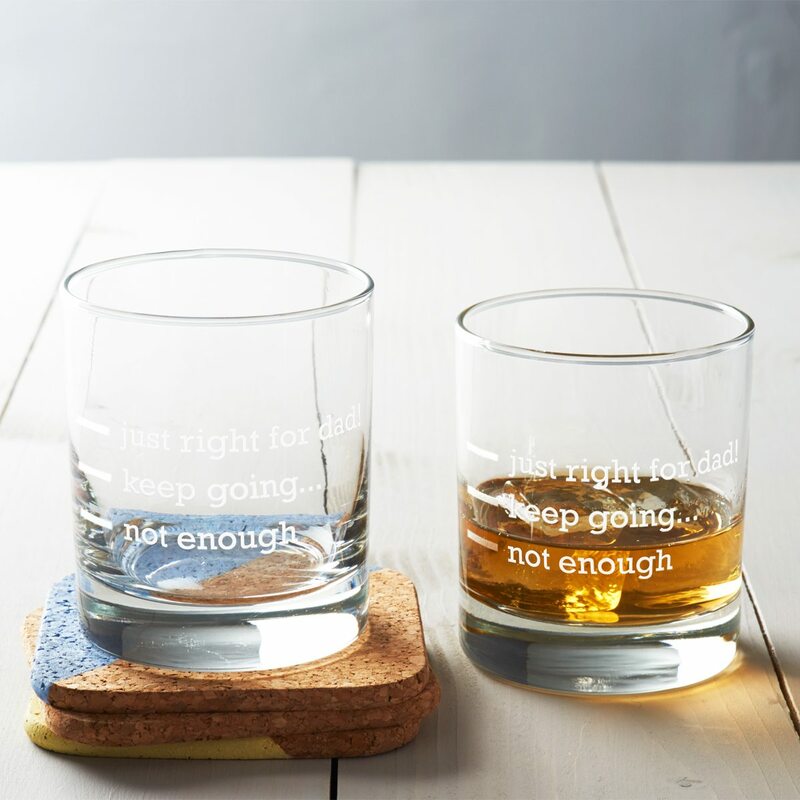 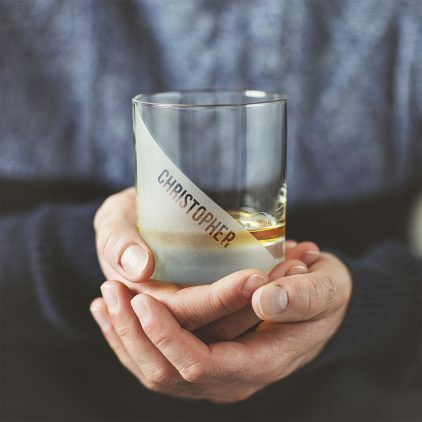 Enjoy a glass of whisky in style with our geometric whisky glass.